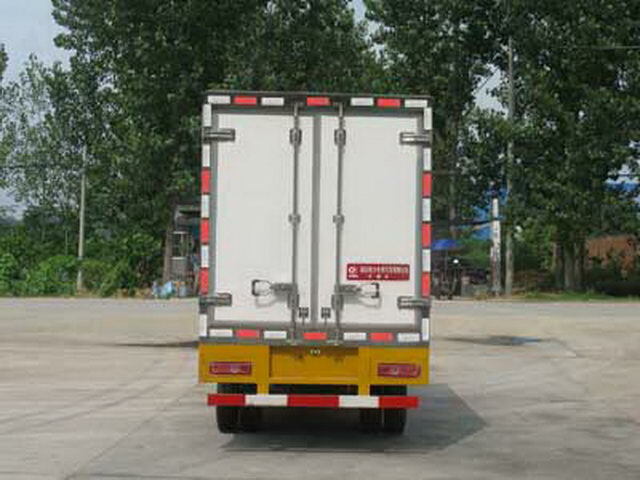 4L22CF Jiangsu four Power Machinery Group Co., Ltd.
Compartment top closure,Not open. Wheelbase/The corresponding relationship:2800/1180,2560/1420. 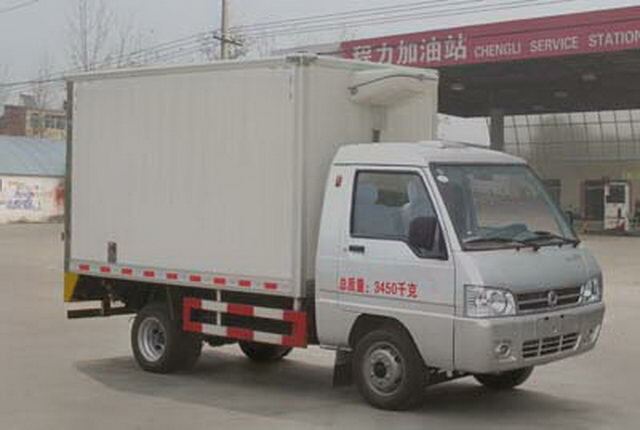 Corresponding relation of oil consumption(L/100km):SD4AW504UFuel consumption8.44,4DW93-78E4Fuel consumption8.49,4L22CFFuel consumption8.41.